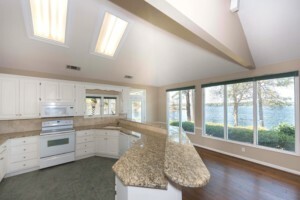 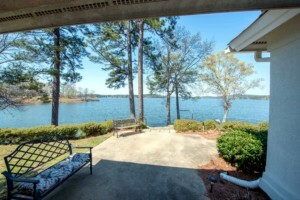 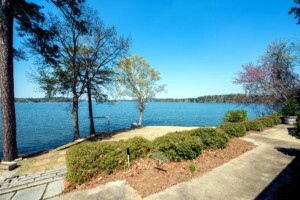 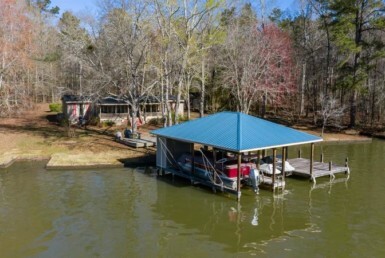 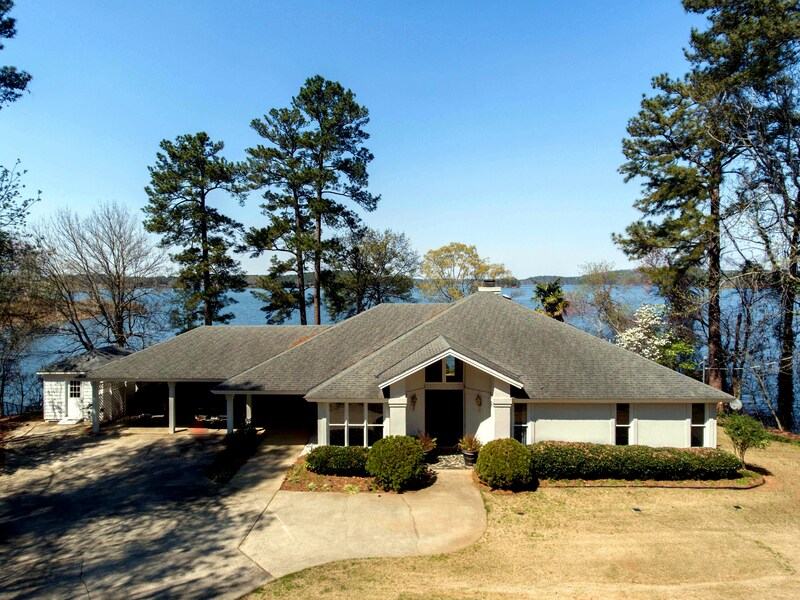 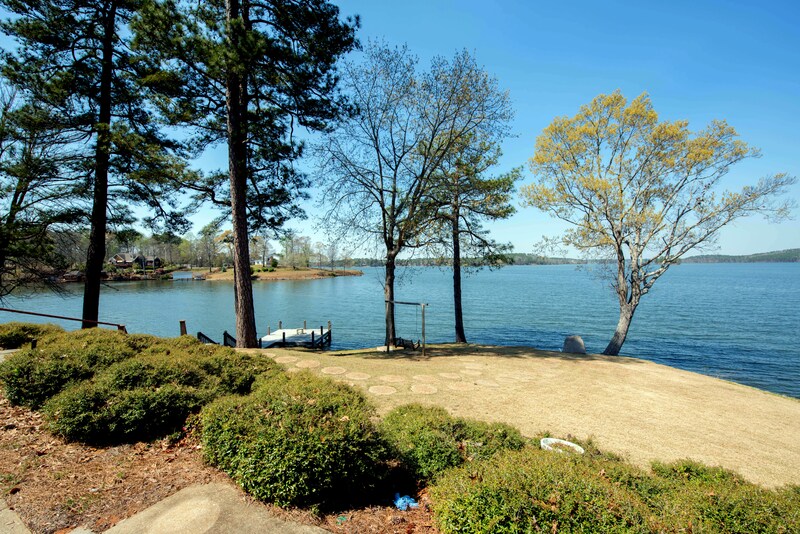 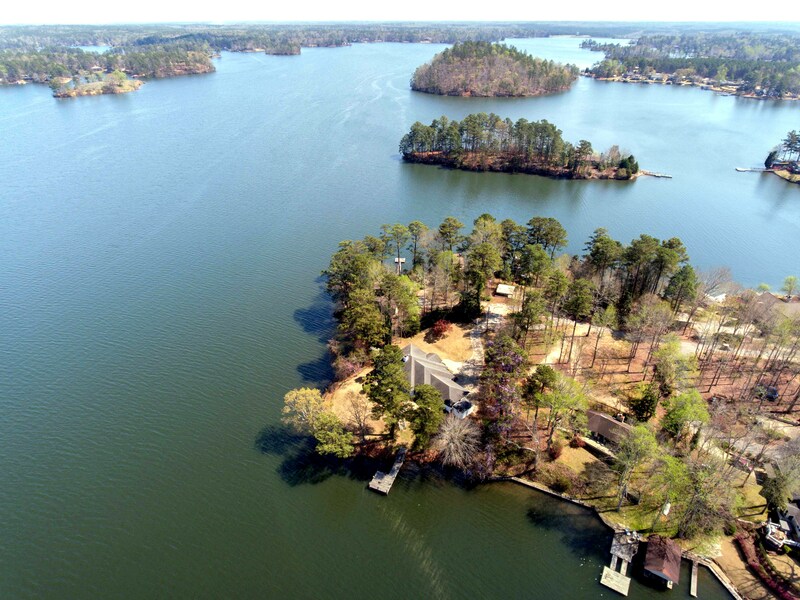 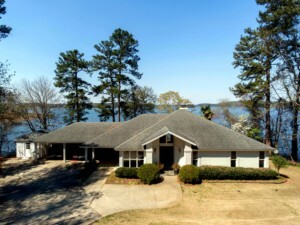 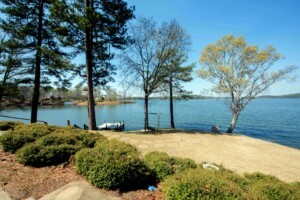 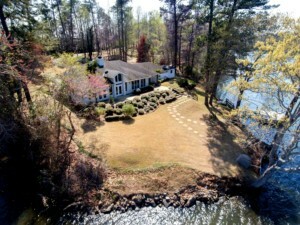 Awesome rental for $2195/mth for a 1 year+ lease on Lake Harding! 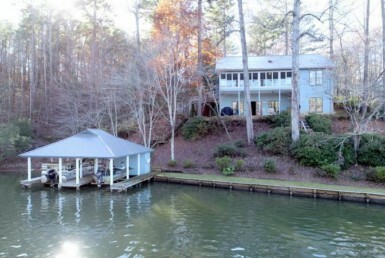 Nestled on the big water with spectacular views! 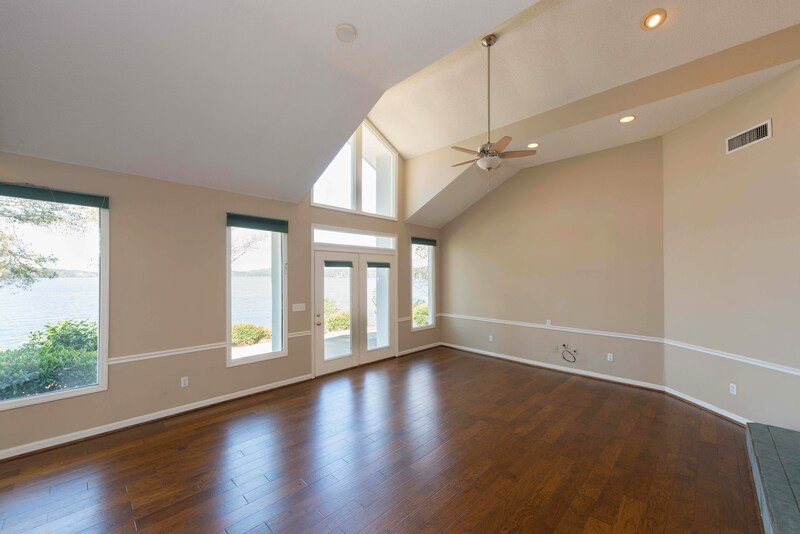 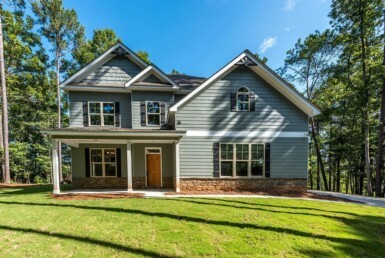 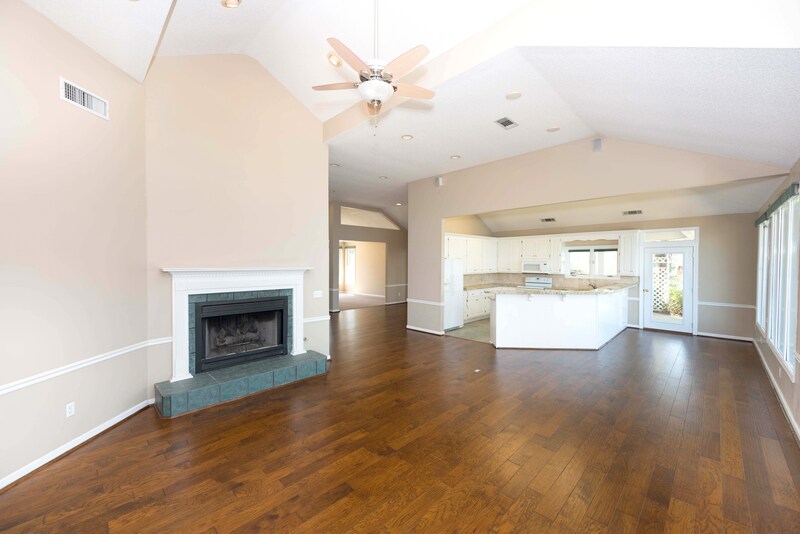 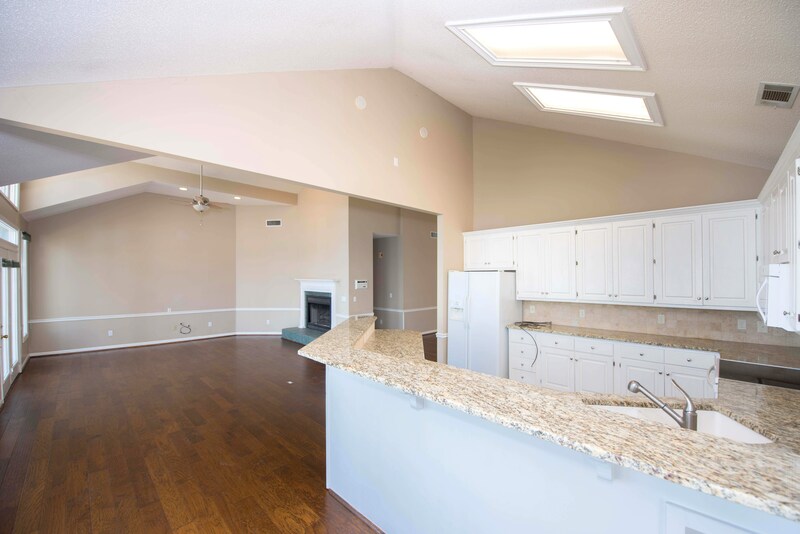 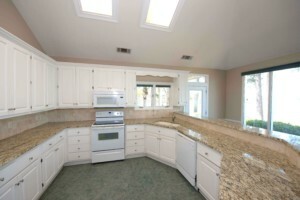 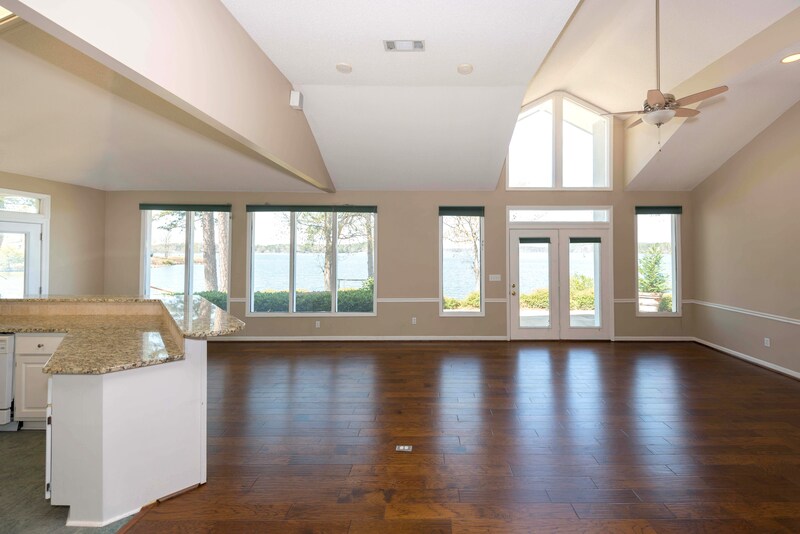 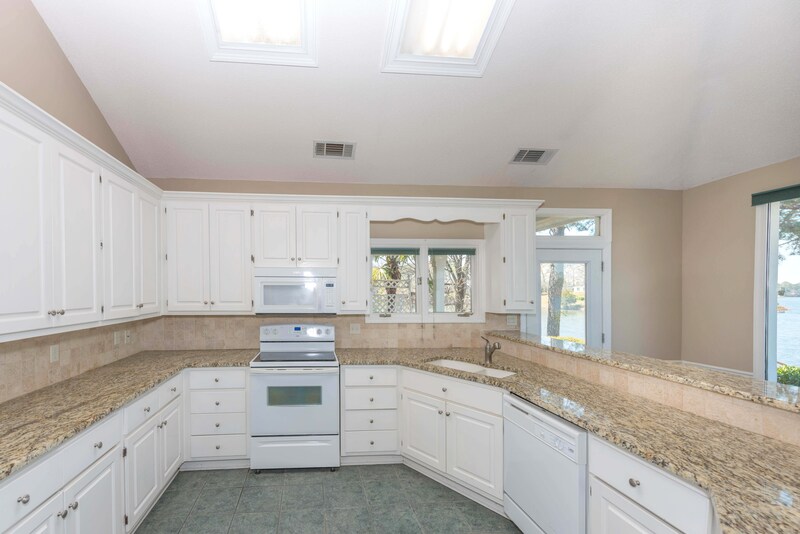 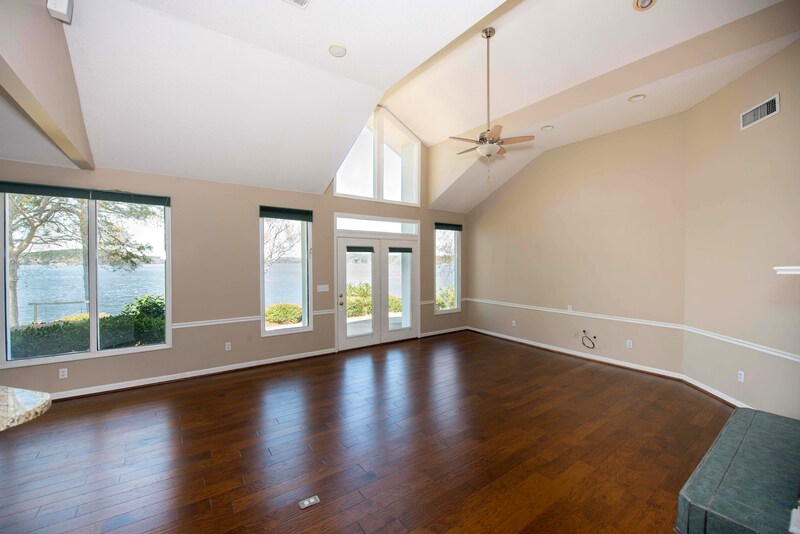 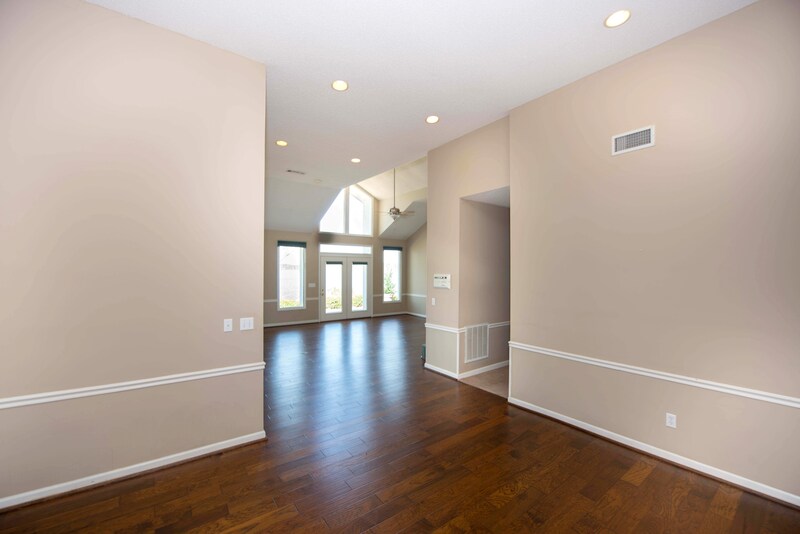 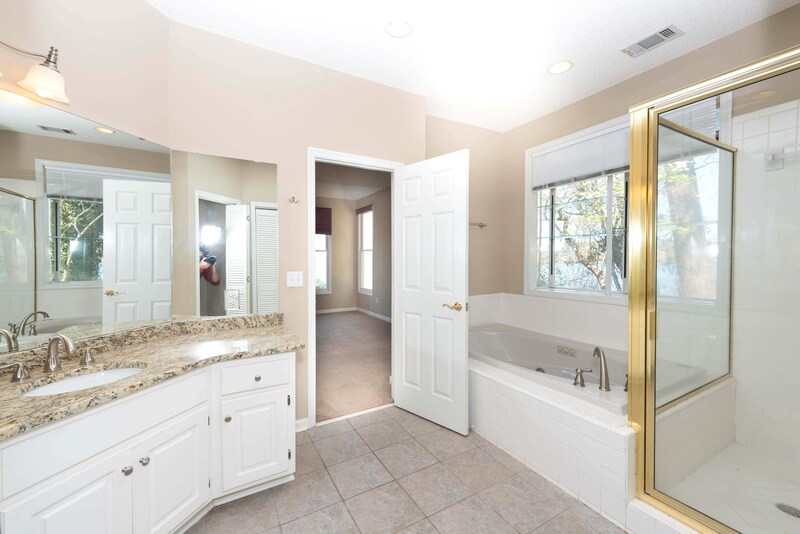 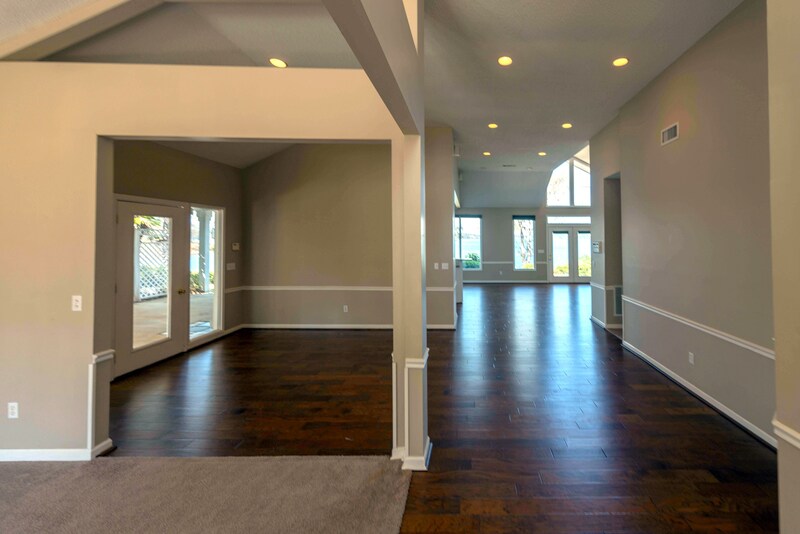 Update with wood floors and granite with an open floor plan that boast walls of windows. 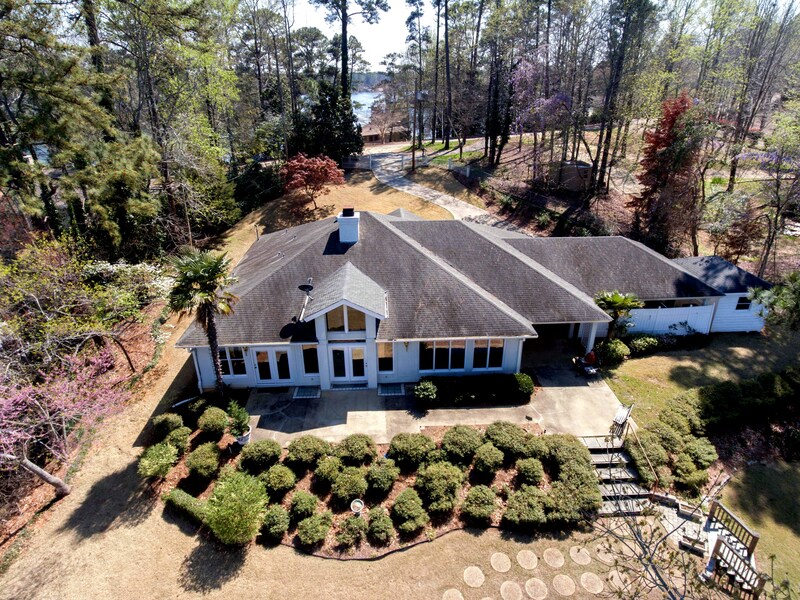 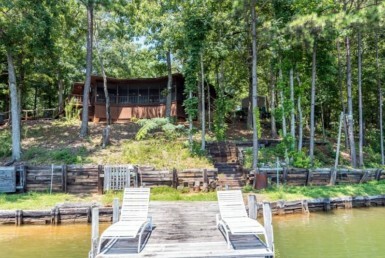 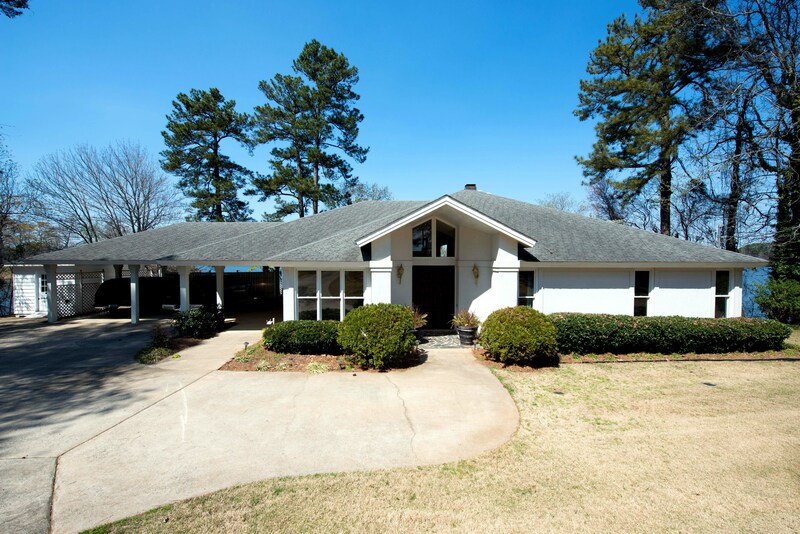 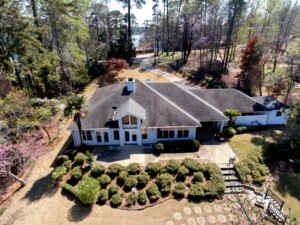 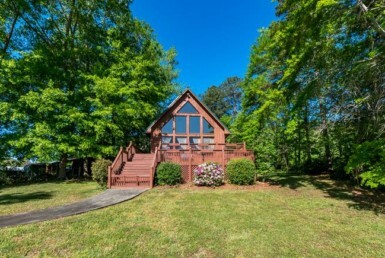 call 706-321-1111 for an appointment to see this lovely home.